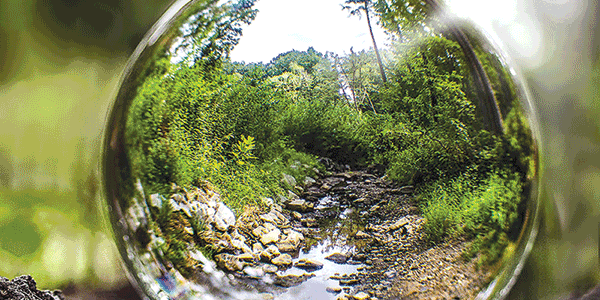 Tabitha Buchanan’s art project shows a crystal ball in a stream. Tabitha Buchanan’s “Stream at Mid-Lothian Mines” recently won the 2019 John Tyler Community College Foundation’s art award. 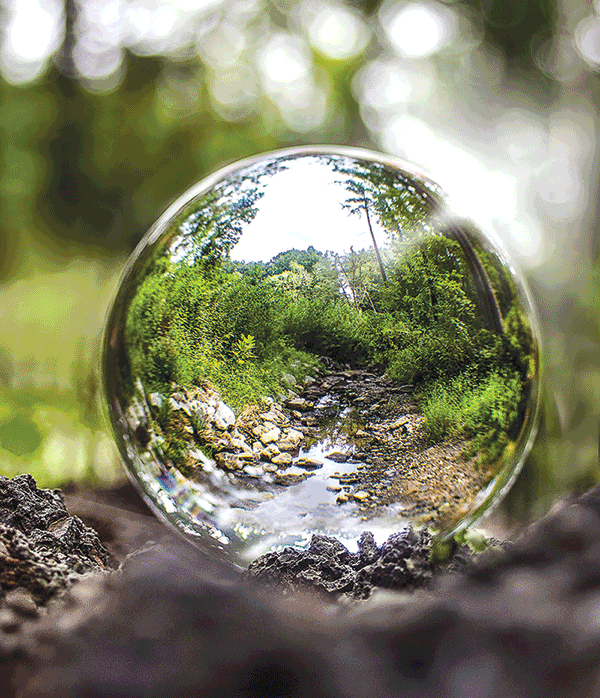 While working on a freelance photography job, Buchanan visited Mid-Lothian Mines Park, and as she scouted the area and took photographs, she decided to place a crystal ball in a stream, a press release states. The resulting image is ethereal, showing a world within a world and highlighting nature’s beauty. In addition to Buchanan, the following students created artwork that were finalists for the art award: Janet Burgos, Joshua Cloninger, Julia DiMartino, Jack Goolsby, April C. Painter, Terry Lynn Smith and Robert Wynne.